As our world and we are getting more and more technology dependent, the threat of stealing our personal data and assets is also increasing accordingly. I am talking about hacking which is a hot cake today. Many hackers hack just to enjoy while many do it to as this is their professional life. Well, in today’ss article, I will talk about the ethical hacking for websites. Here I will tell you about the phishing technique. First of all, let me very clear that my purpose is to make you all aware of phishing techniques so that you can prevent yourself from these attacks. 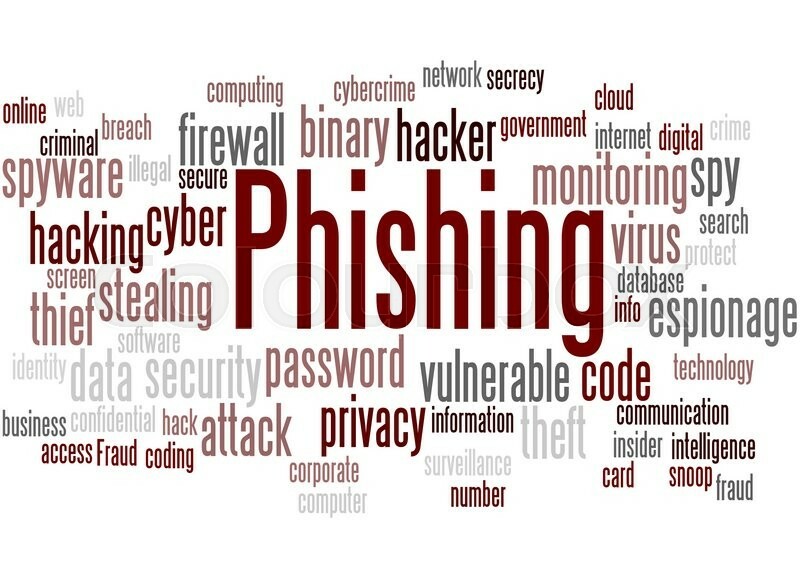 Phishing technique or better say phishing attack is a kind of attack in which attacker confuses the victim. In this attack, attacker pretends to like something while this is not the reality. For example, suppose you have got a mail and there is a link of facebook. You just clicked that link and the web page appears to you is just like this. 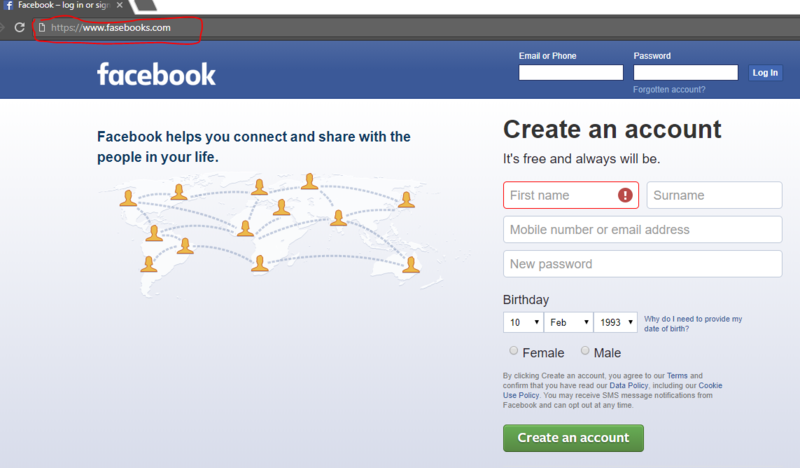 This web page is almost looking like a normal Facebook login. But, just have your eye to the area marked red in the above screenshot. This part is the URL of this web page and it’s not facebook.com but, This web page will lead you to the URL fasebooks.com. Now, if you will log in with your Facebook credentials then, administrator of this web page will definitely have access to the credentials provided by you. He can use this credential to get access of your original facebook account. he/she may blackmail you on this basis. facebook is just an example. There are millions of Internet users who became the victim of phishing technique. Even, attackers have stolen and transferred money from their bank account with this technique. Below I am mentioning some tips. Please remember and follow these tips while browsing your internet or your mailbox. always double check for the URL for which you are visiting. Try to use only authenticated services ( Avoid the trap of free versions of paid programs). After taking all these precautions, if you feel that you have just clicked on a fraud website and inputted your credentials, then change your credentials without wasting your time. If you will be lucky enough, then your fast act may save your account from this phishing account. That’s all about prevention from a phishing attack. In my next article, I will teach you How to create a web page for Phishing attack (for ethical use only). This will make you understand how attackers do phishing attack. So, you can better save yourself.